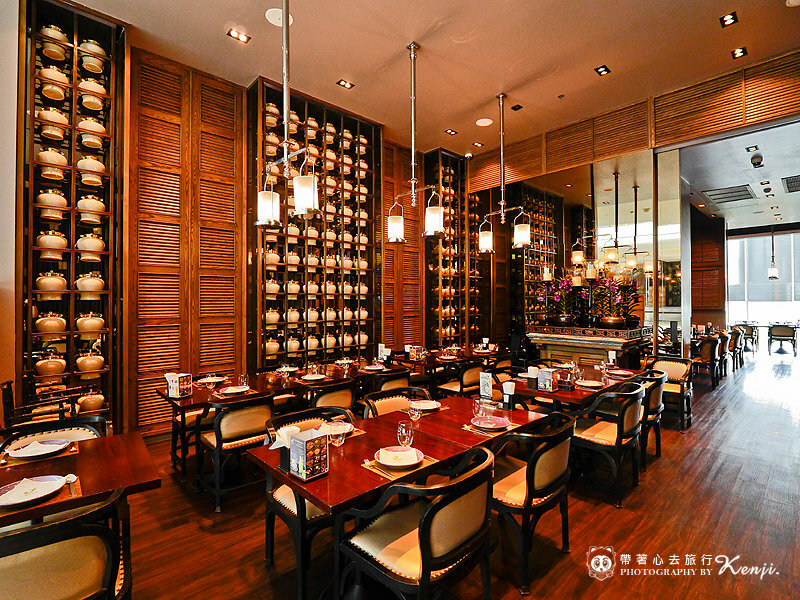 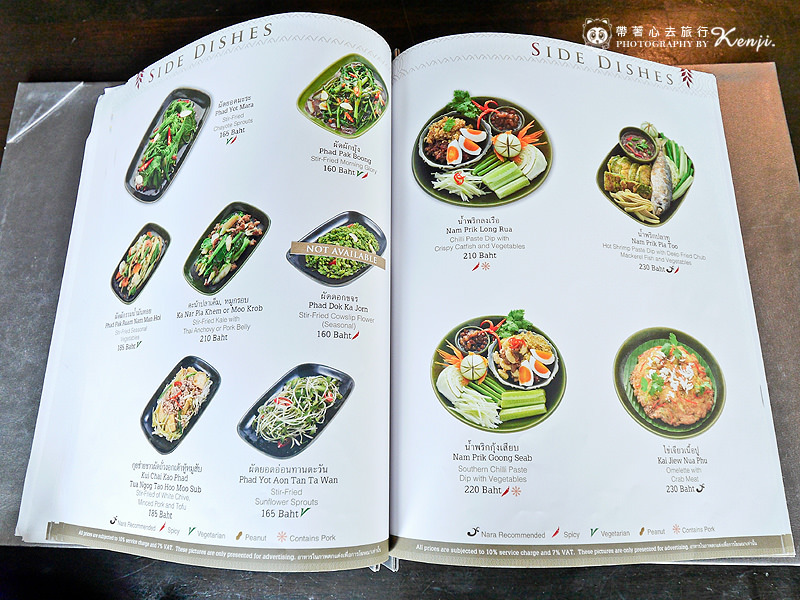 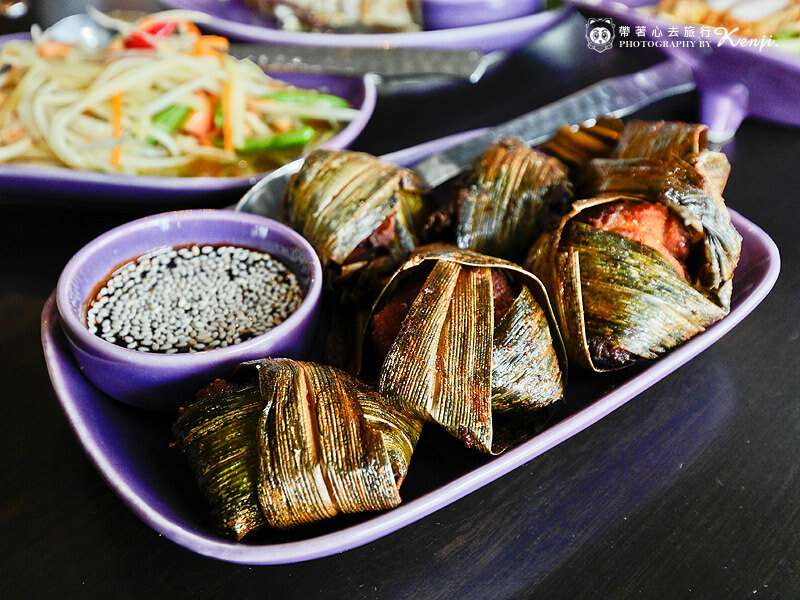 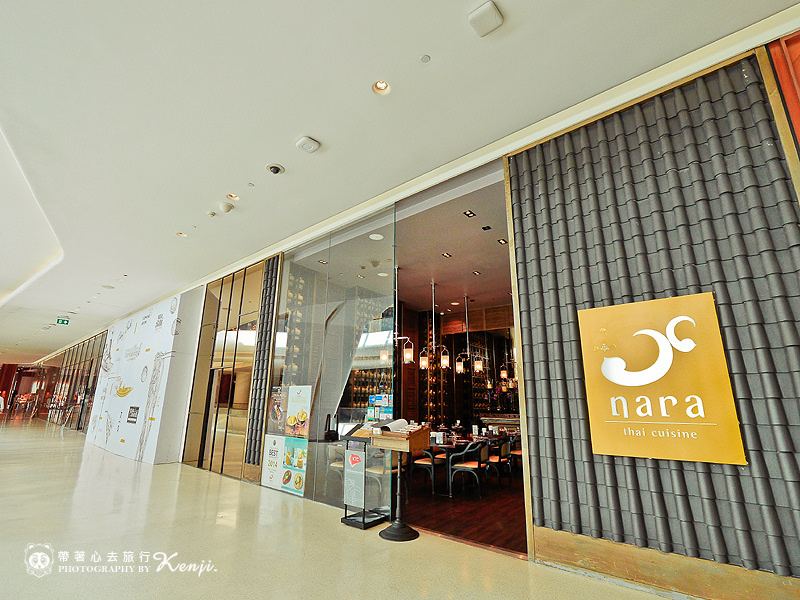 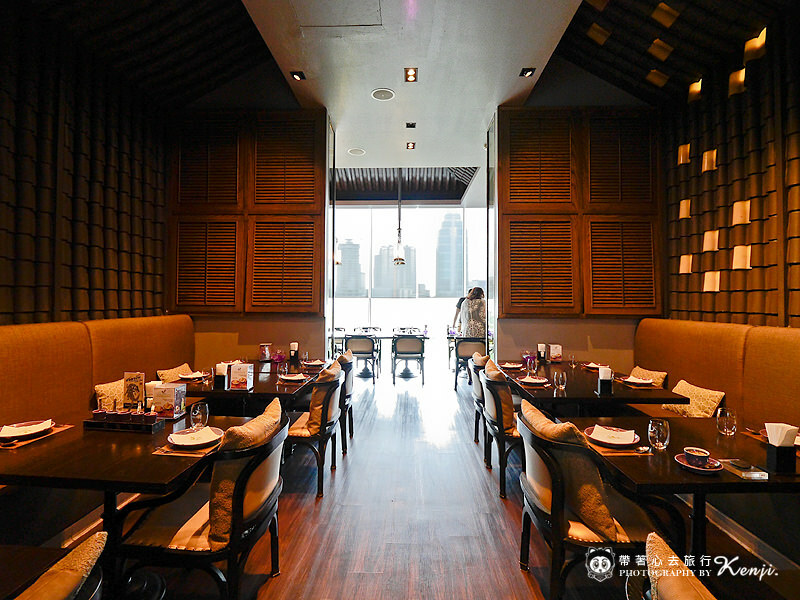 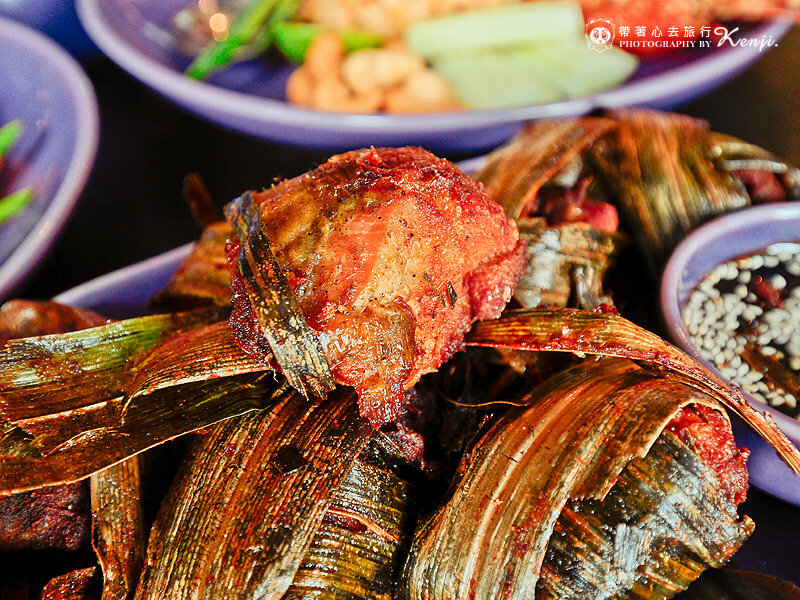 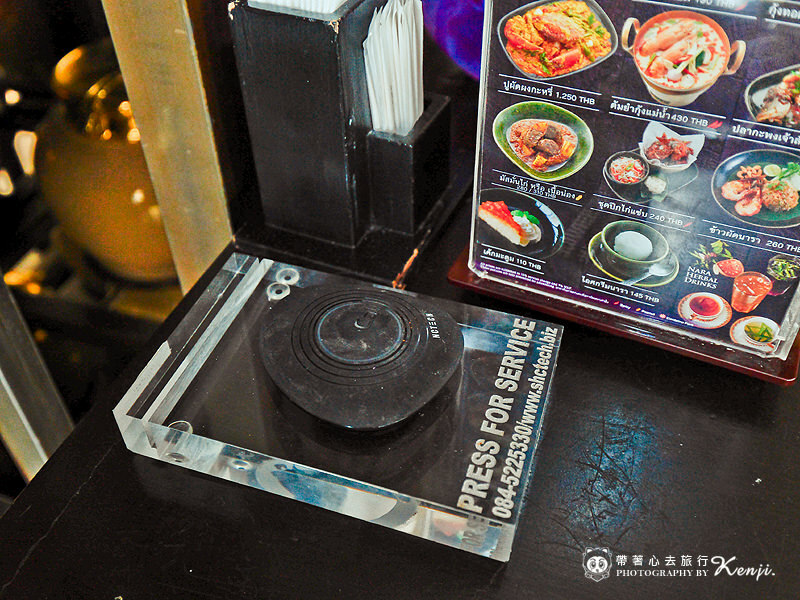 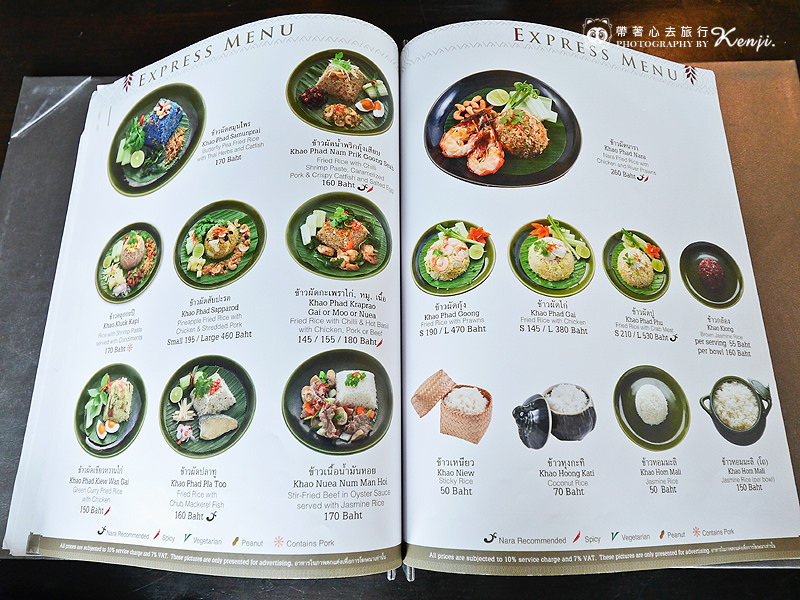 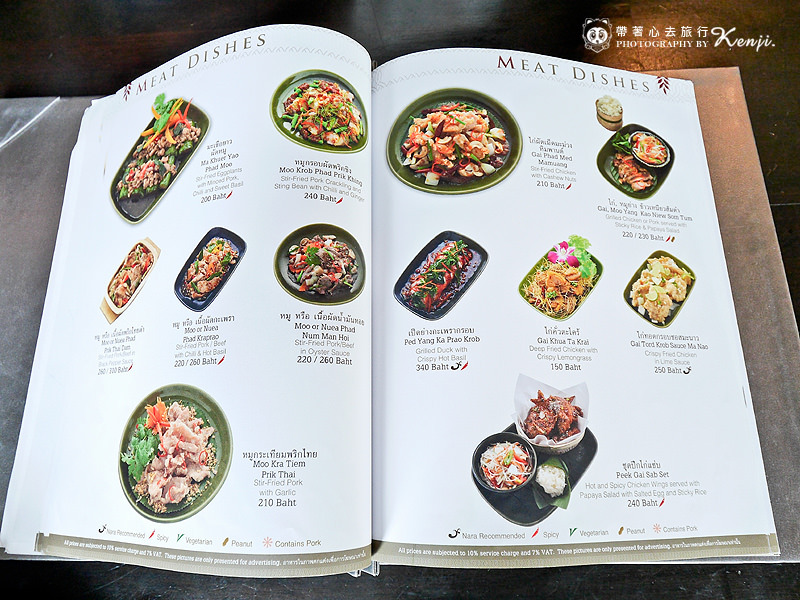 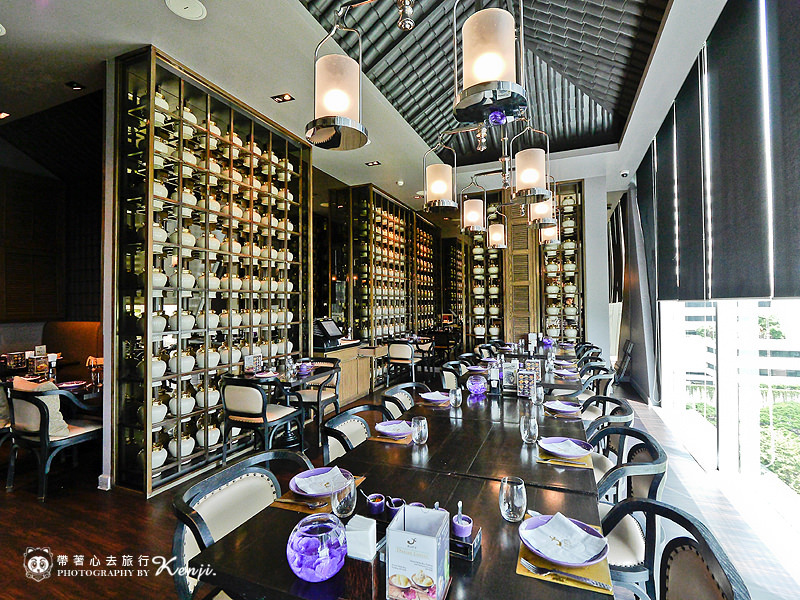 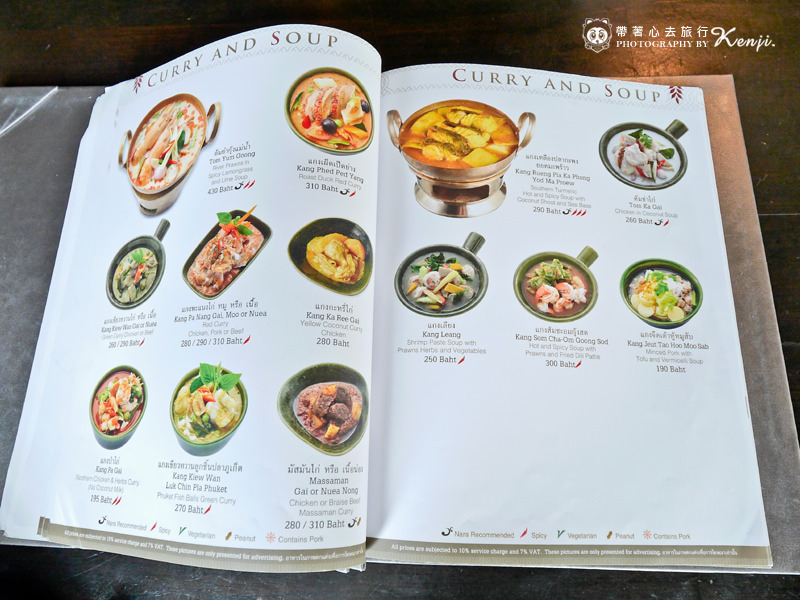 這間Nara Thai Cuisine泰式料理餐廳位在泰國曼谷Central Embassy 5樓(BTS Phloen Chit站)，是泰國當地的知名品牌餐廳，這次是KENJI在泰國曼谷第二次吃「Nara」，第一次是在Central World 7樓吃的，品嚐後感覺還不錯，這次又來泰國曼谷自由行，就帶朋友來品嚐看看，這次用餐的美味度依舊是讓我滿意的，也證明Nara Thai Cuisine的分店餐點品質維持得很好，所以就推薦給大家啦! 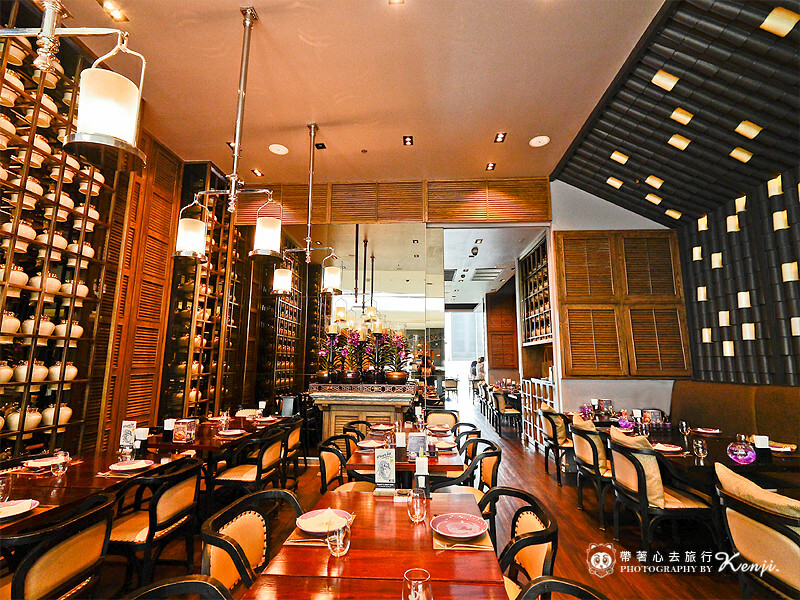 而且位在Central Embassy百貨公司裡，享用完餐點還可以逛逛這棟有貴婦百貨公司之稱的大型商場，6樓還有泰國版的蔦屋書店「Open House」哦! 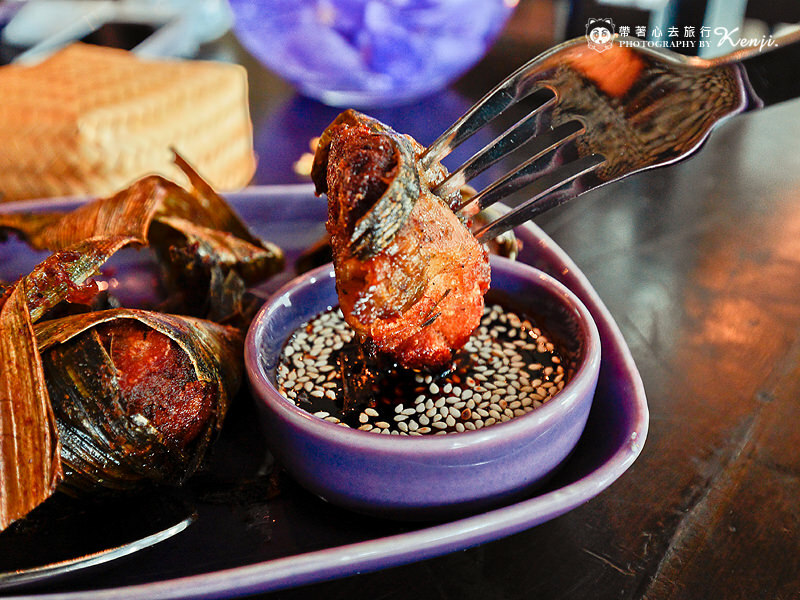 ▲Crispy Fried Chicken and Thai Herbs $170 Baht. 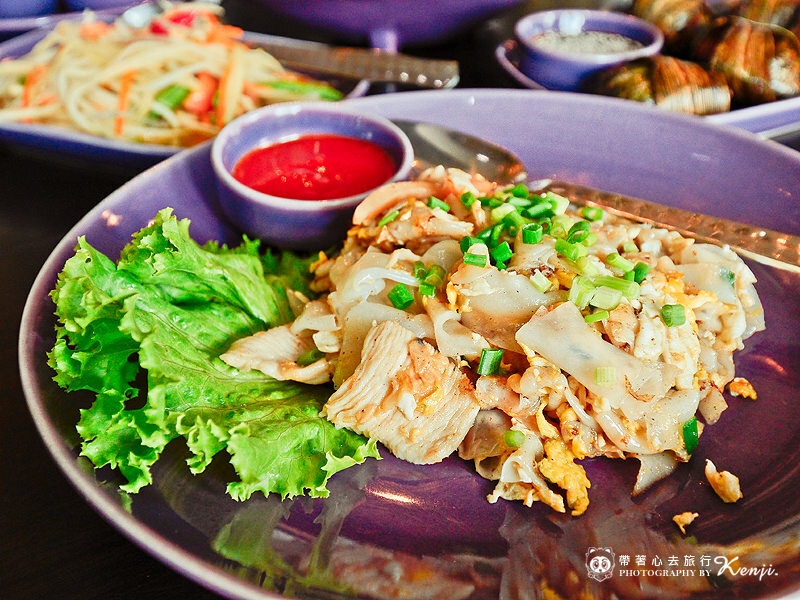 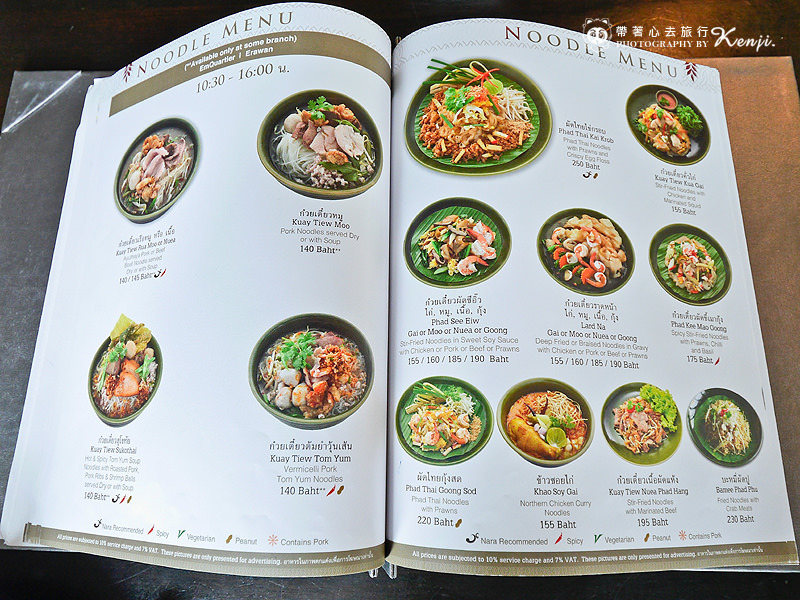 ▲Stir-Fried Noodies with Chicken and Marinated Squid $155 Baht. 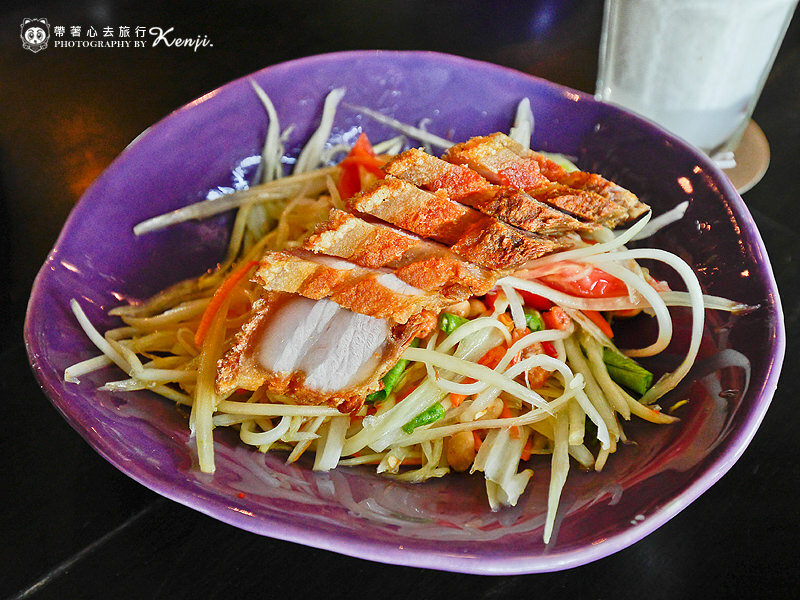 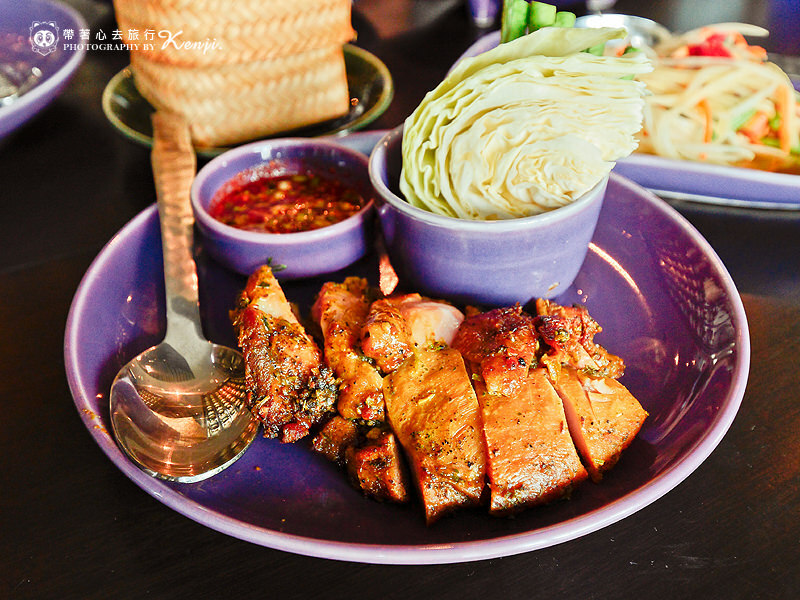 ▲Grilled Chicken or Pork served with Sticky Rice & Papaya Salad $220 Baht. 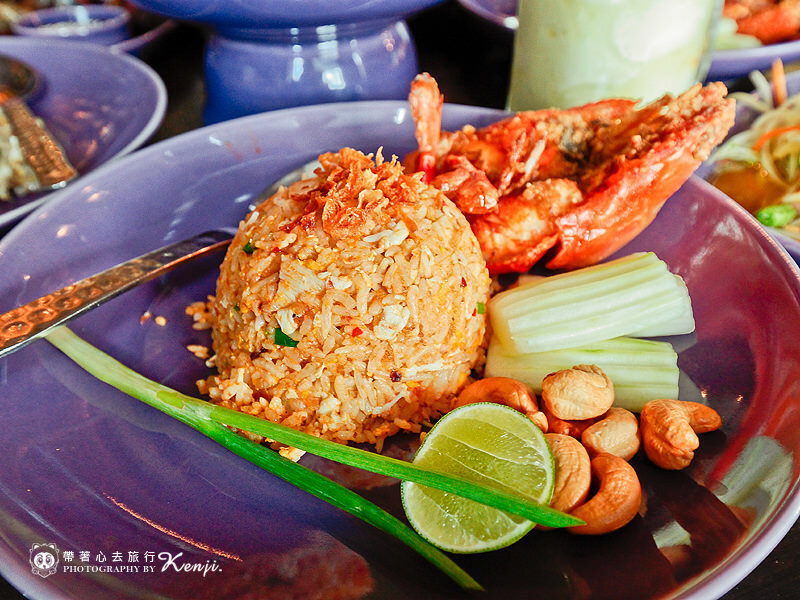 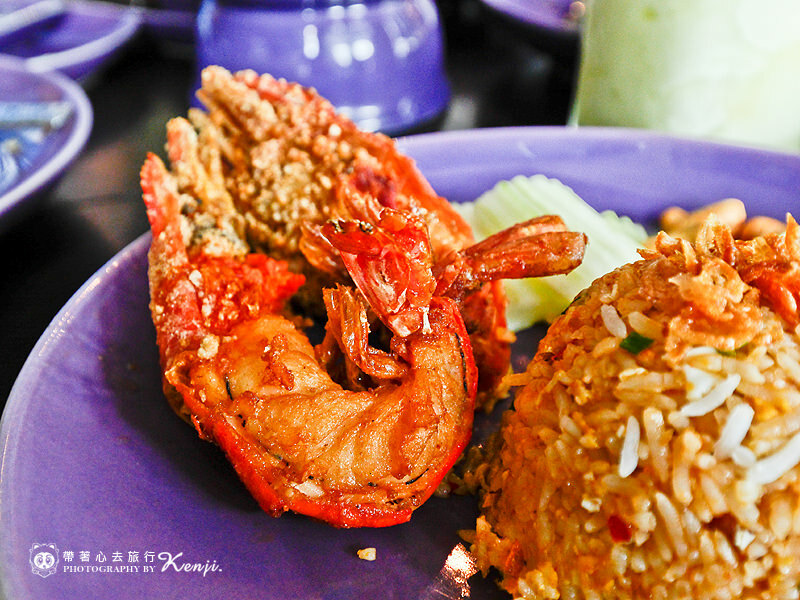 ▲Nara Fried Rice with chicken and River Prawns $260 Baht. 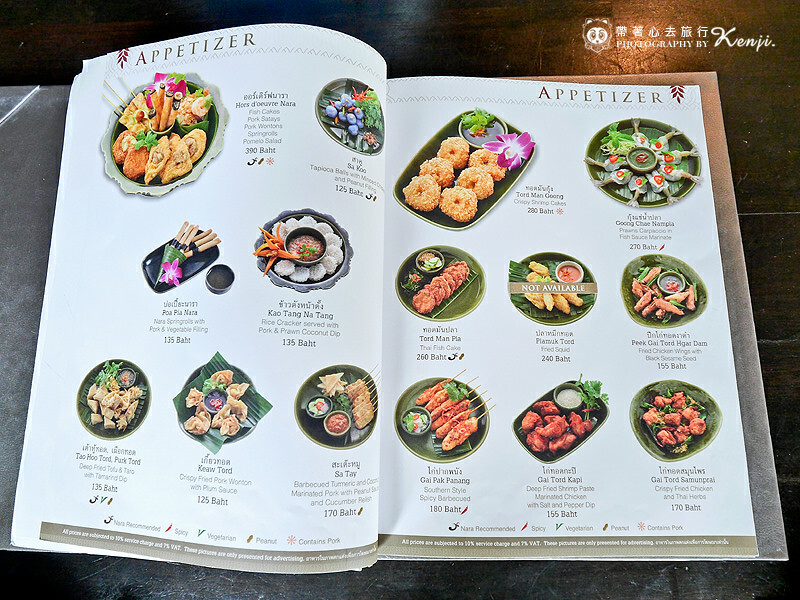 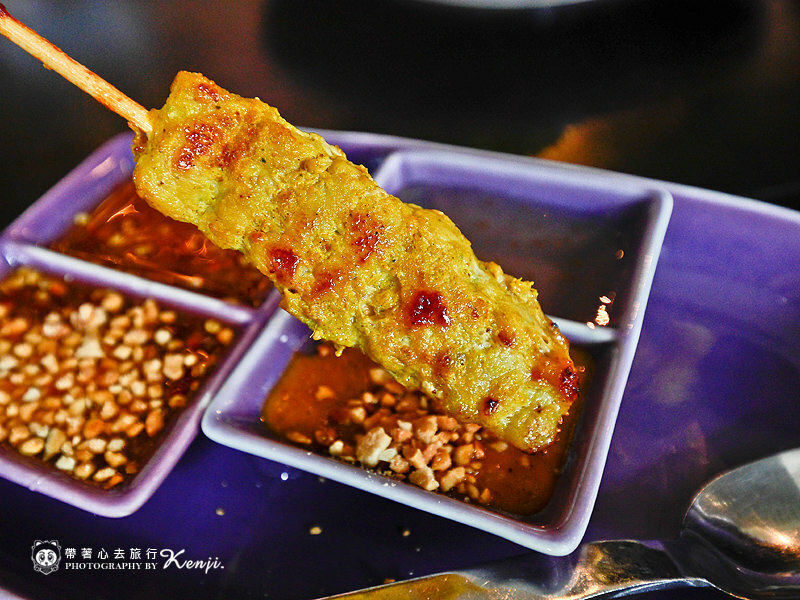 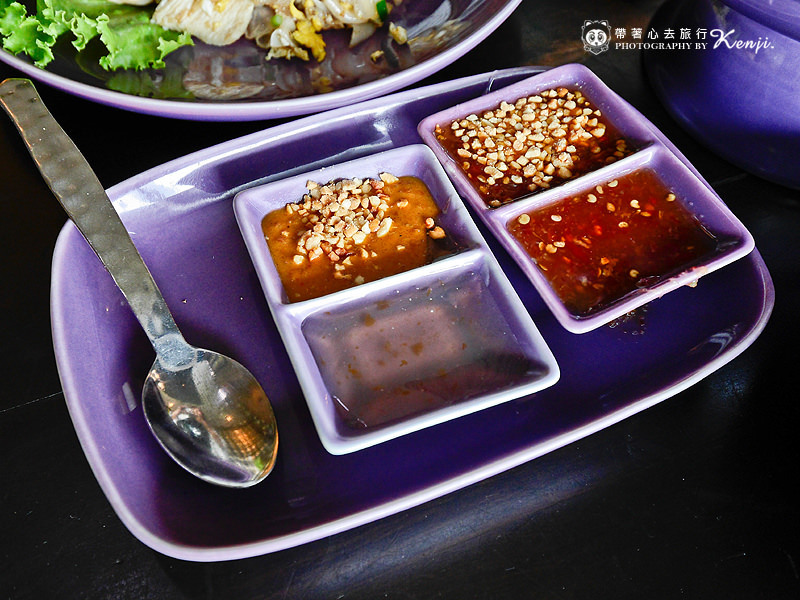 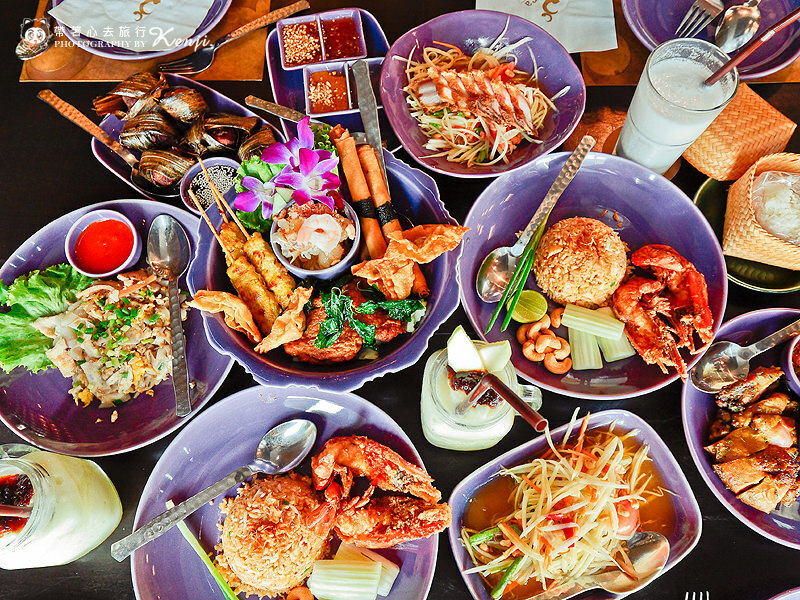 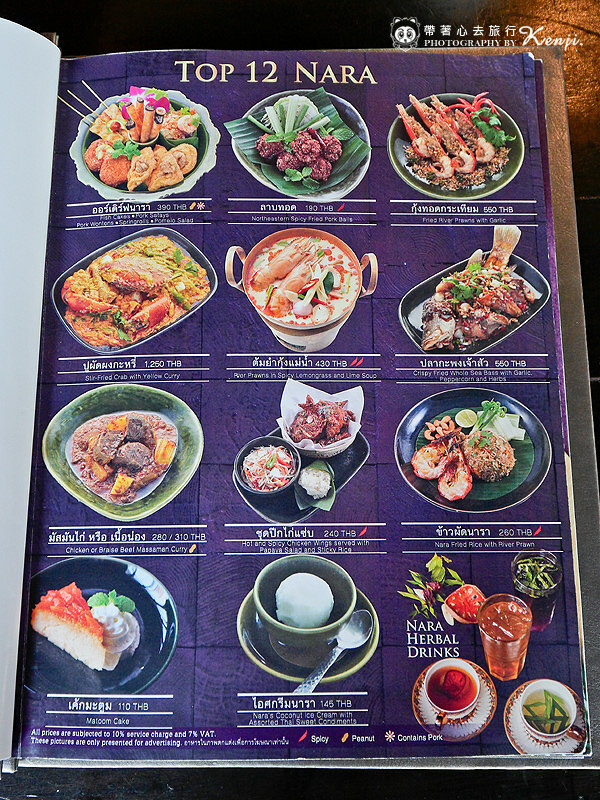 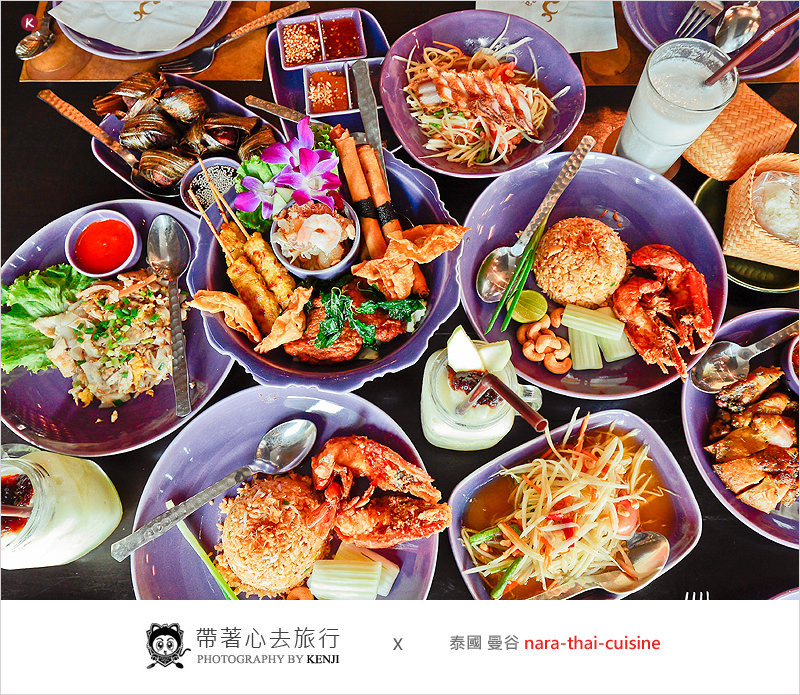 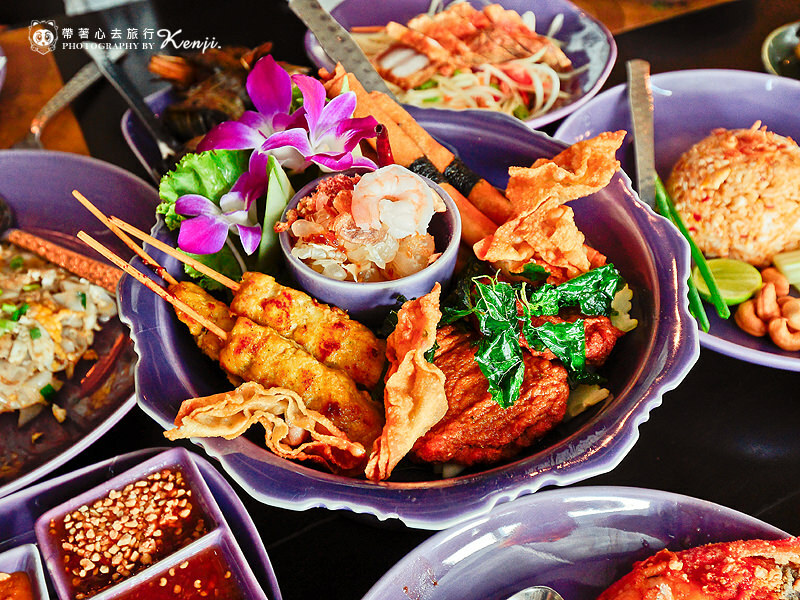 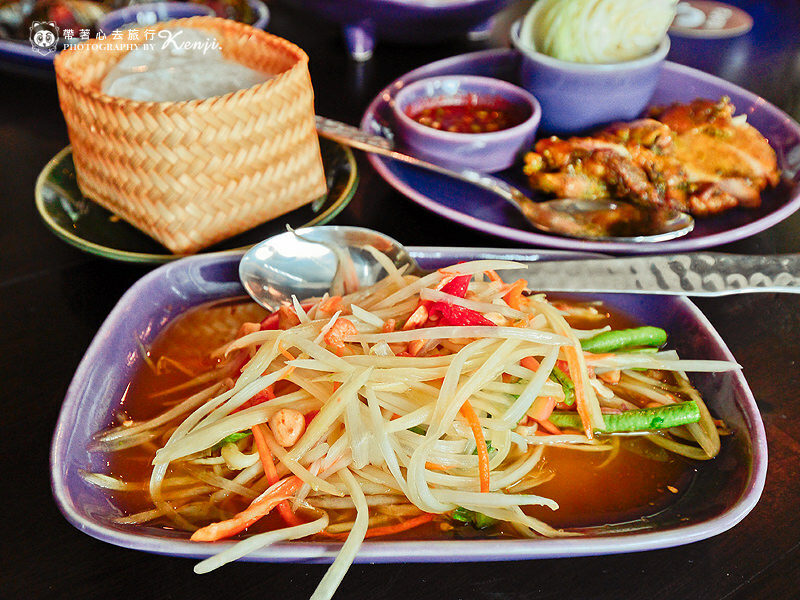 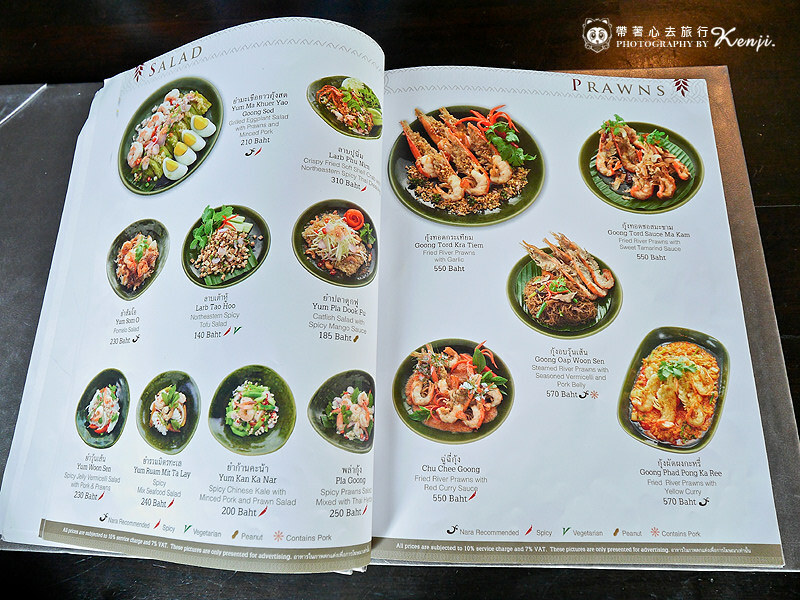 ▲Fish Cakes Pork Satays Pork Wontons Springrools Pomelo Salad $390 Baht. 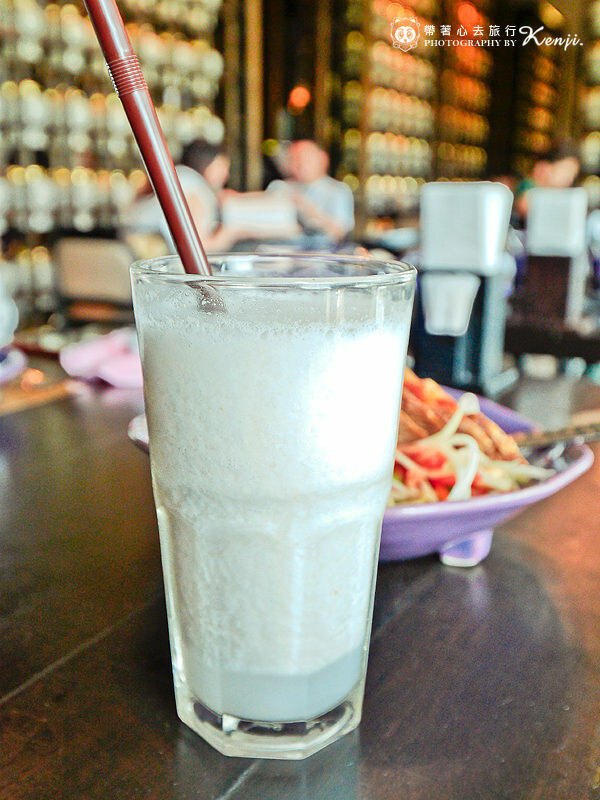 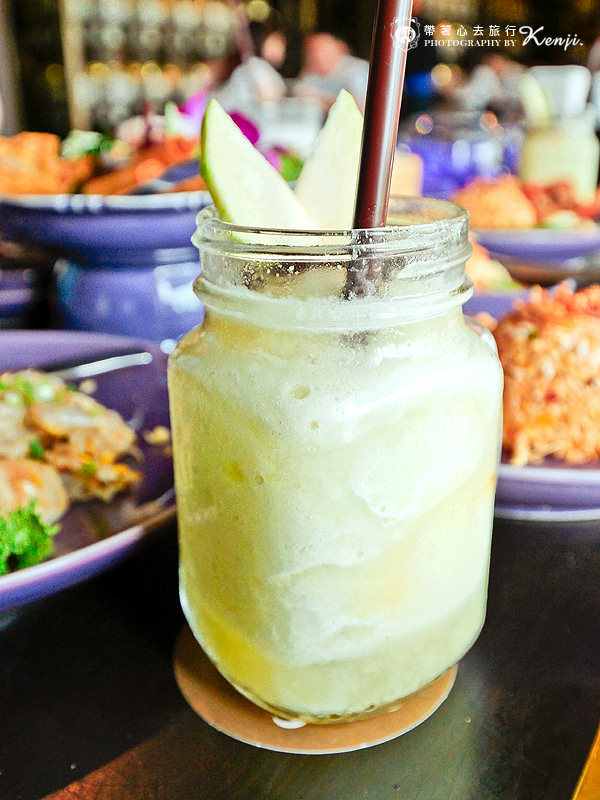 ▲Raw Mango With Sweet Fish Sauce Slushie $150 Baht. 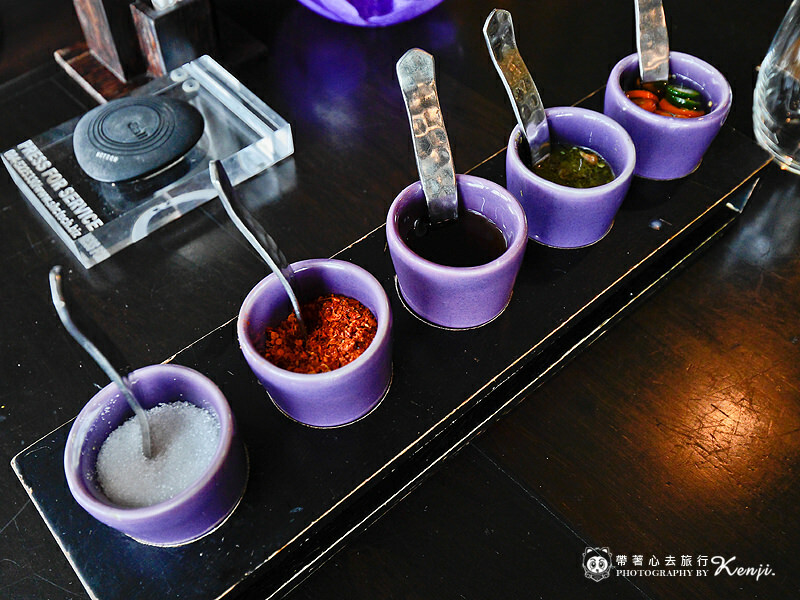 下一篇文章 泰國曼谷高空酒吧 | Above Eleven Rooftop Bar(BTS NANA站)-浪漫氣氛、夜景超讚的高空酒吧! 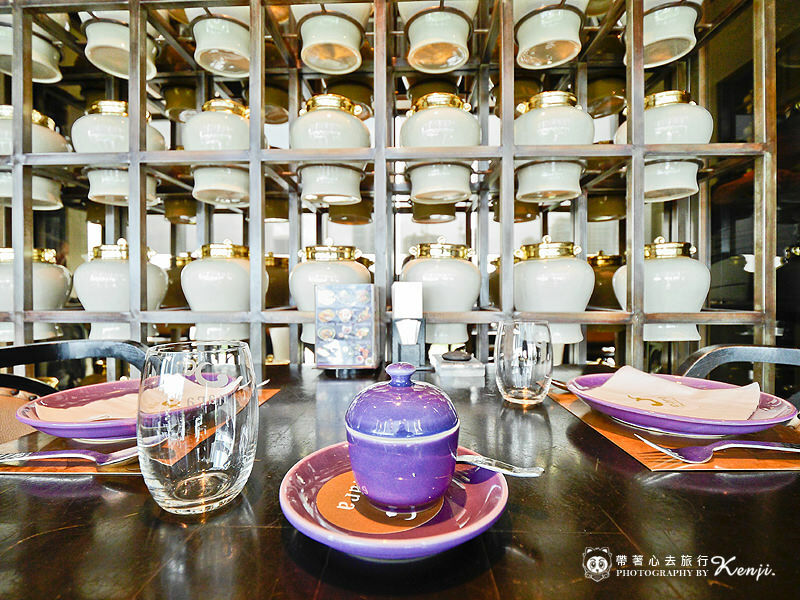 同分類下一篇 泰國曼谷高空酒吧 | Above Eleven Rooftop Bar(BTS NANA站)-浪漫氣氛、夜景超讚的高空酒吧!